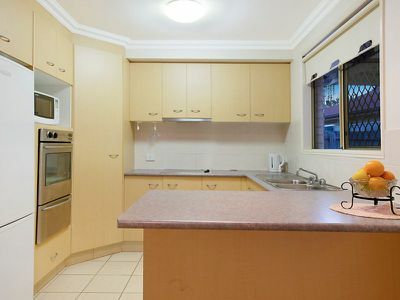 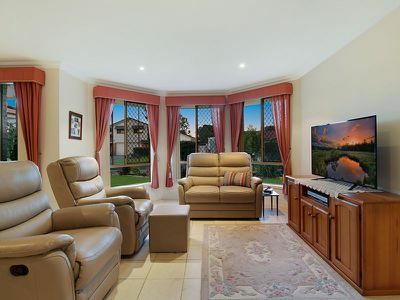 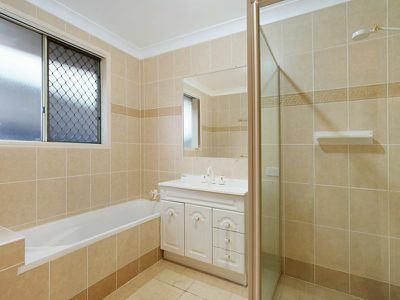 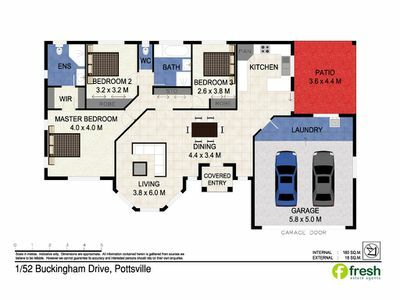 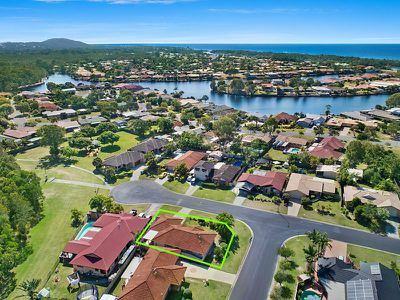 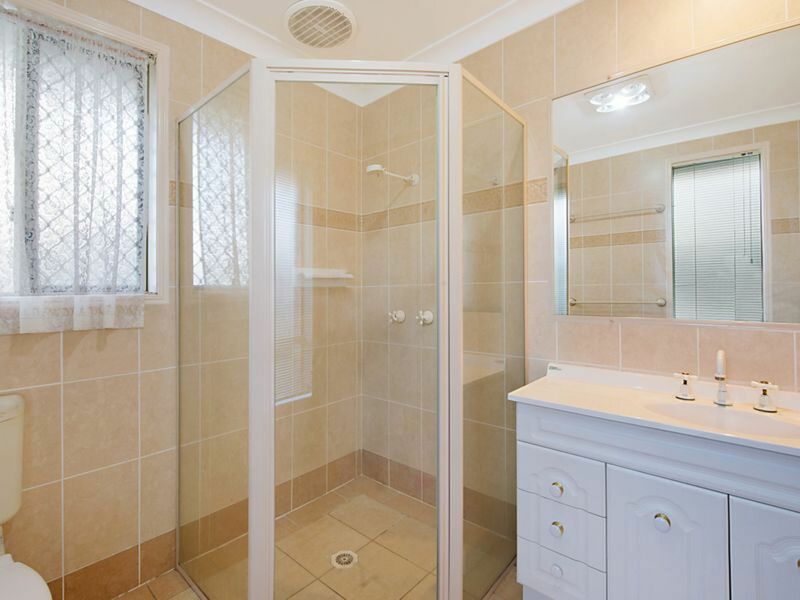 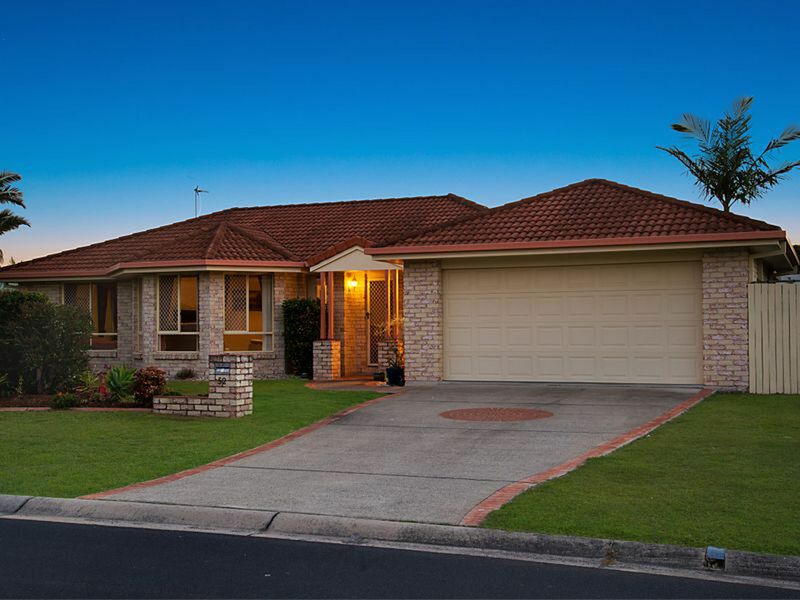 This superb home has been thoughtfully designed and is located in the ever-popular coastal suburb of Pottsville. 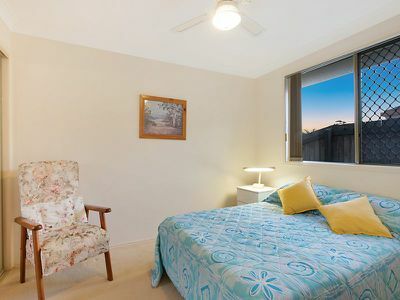 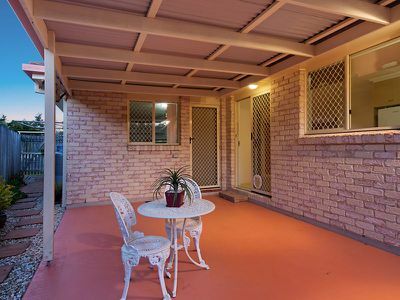 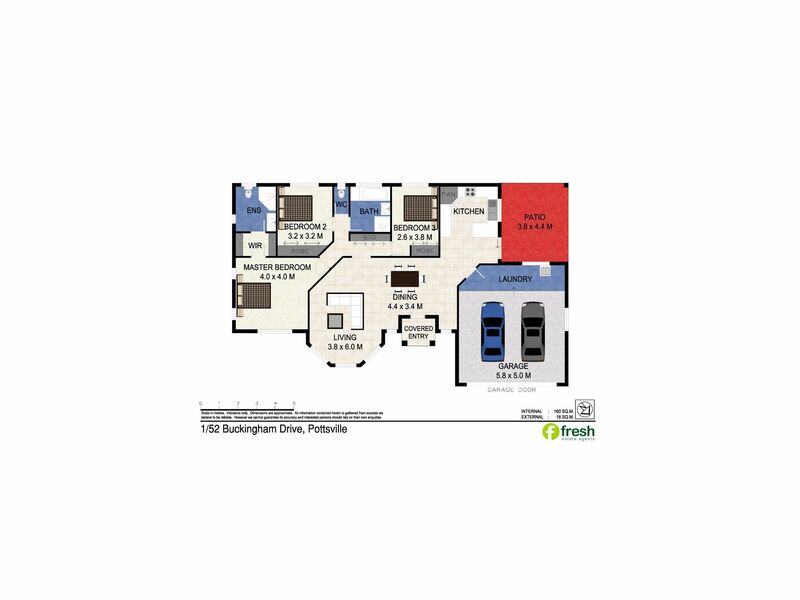 Set on a north-east facing corner block, this single level residence offers comfort and easy living, and only a short walk to the creek or short stroll to local shops. 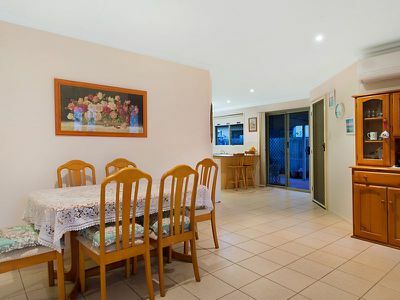 Only 25 minutes to Gold Coast International airport and 30 minutes to Byron Bay, don't miss this opportunity to secure a quality-built home in a great location.